Beautiful 2 storey home located on quiet crescent in good neighborhood. 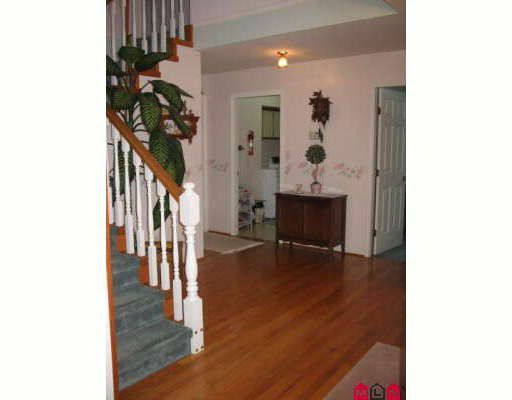 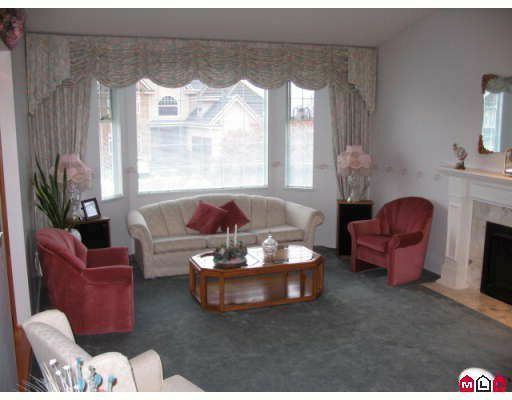 Quick access to main arteries and close to both public and immersion schools. 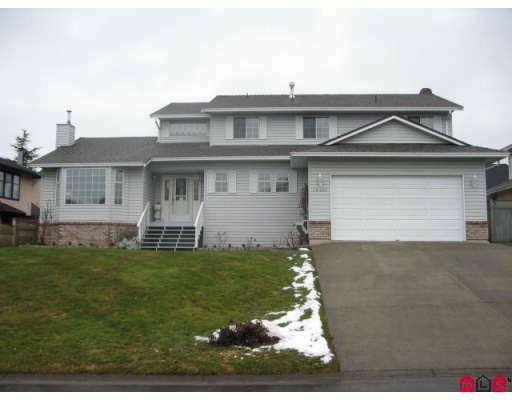 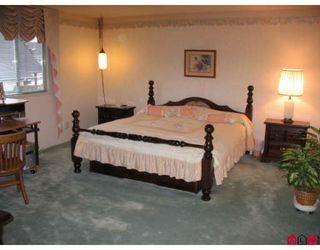 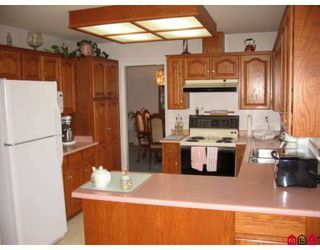 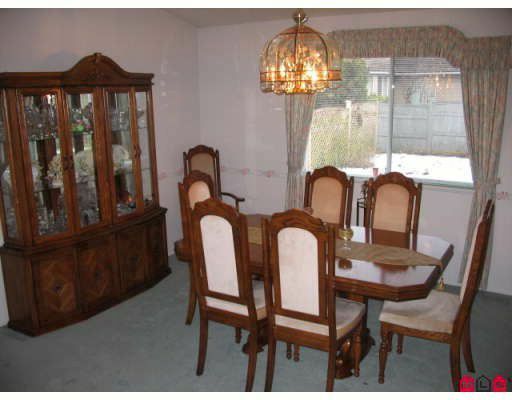 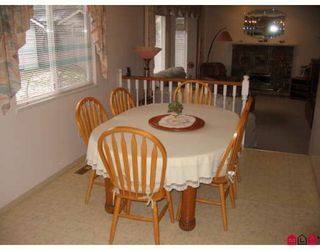 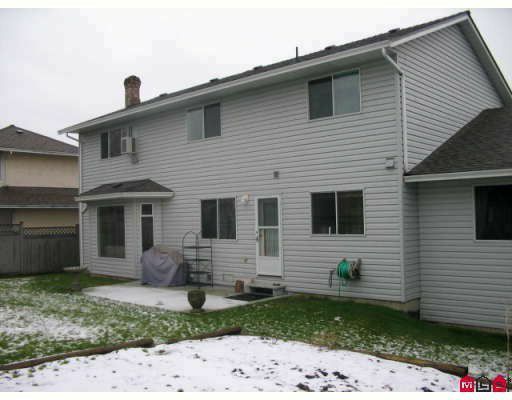 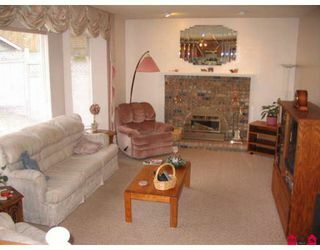 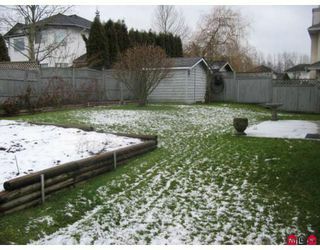 4 bedrooms up, sunken living room, lots of oak cabinets in kitchen and great master suite.Good sized fenced backyard. New roof in 2008.